We are aware that horrifying video footage of the attacks are circulating on social media and we strongly advise that these should not be downloaded or shared further as a mark of respect for the families of the deceased and those who are fighting for their lives. We understand that Internet Service Providers are in the process of removing this footage. Terror attacks, wherever they occur in the world have a devastating effect on all of us, in particular our children and young people trying to make sense of the world in which we live. 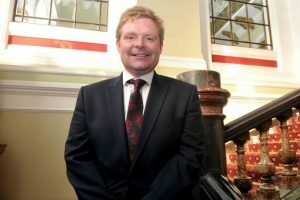 We have issued advice and guidance to schools to ensure that pupils are well supported with any fears or anxieties about the attacks. 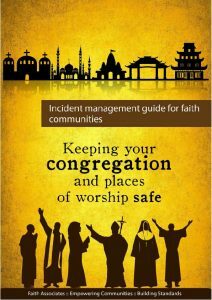 We will be re-issuing the Incident Management guide for places of worship which was developed alongside faith communities and Faith Associates, designed to engage and support faith leaders in preparing for and responding to incidents.